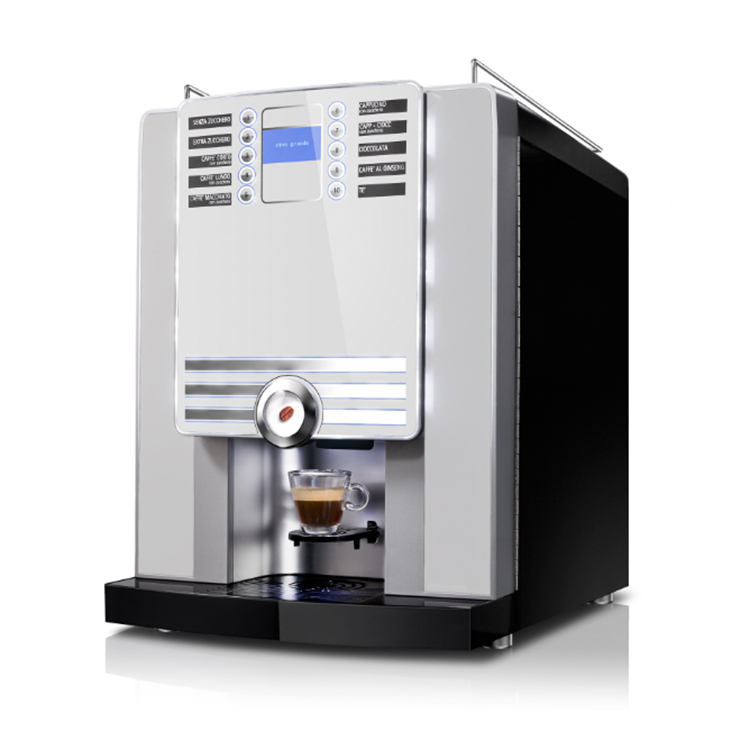 If you are looking for a speciality machine, designed for low to medium use, then GF X2 is the perfect answer to offer the same outstanding quality performances of GF-X super automatics. 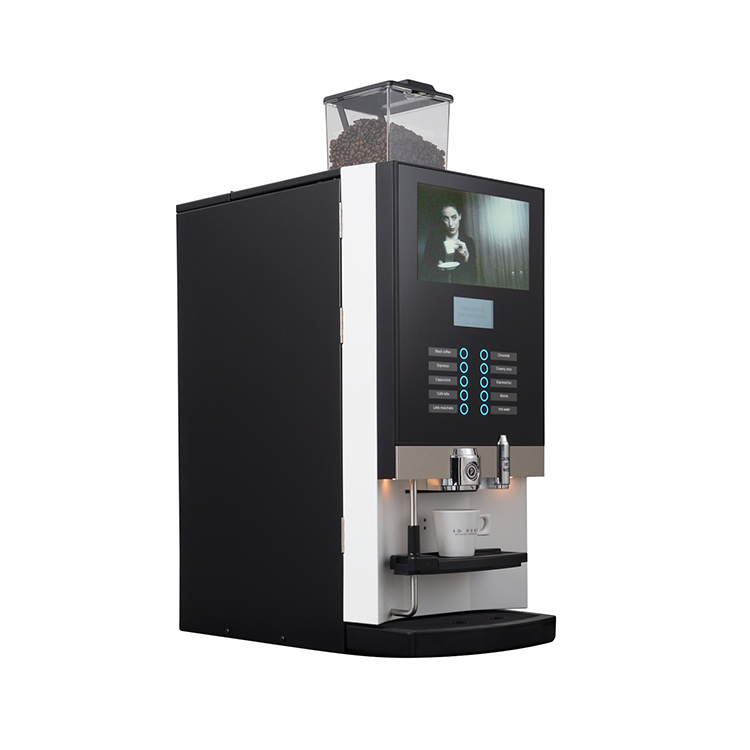 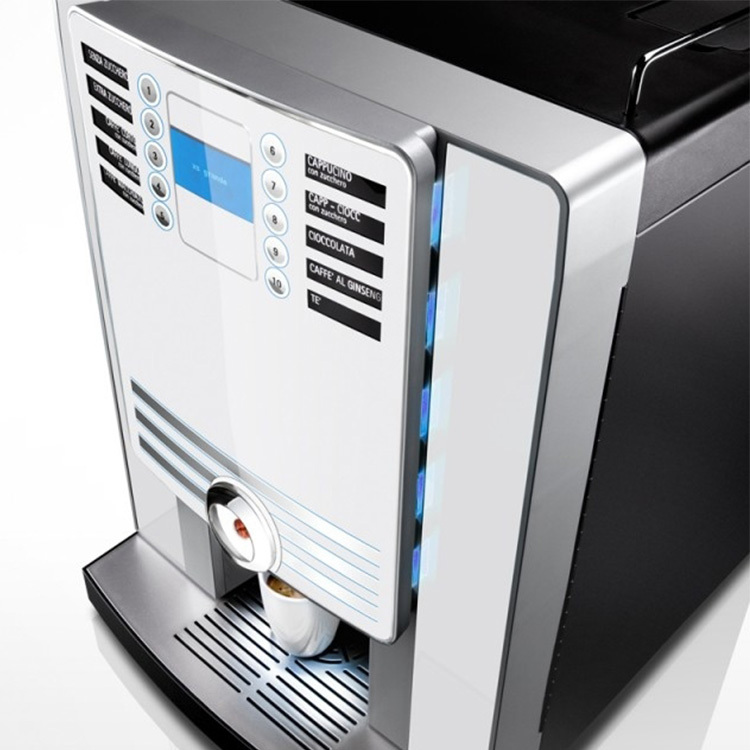 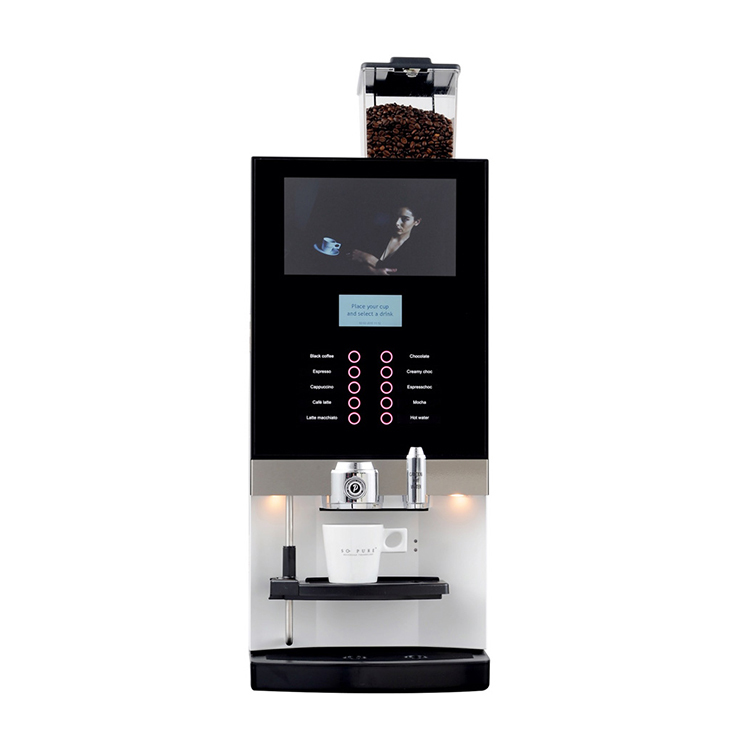 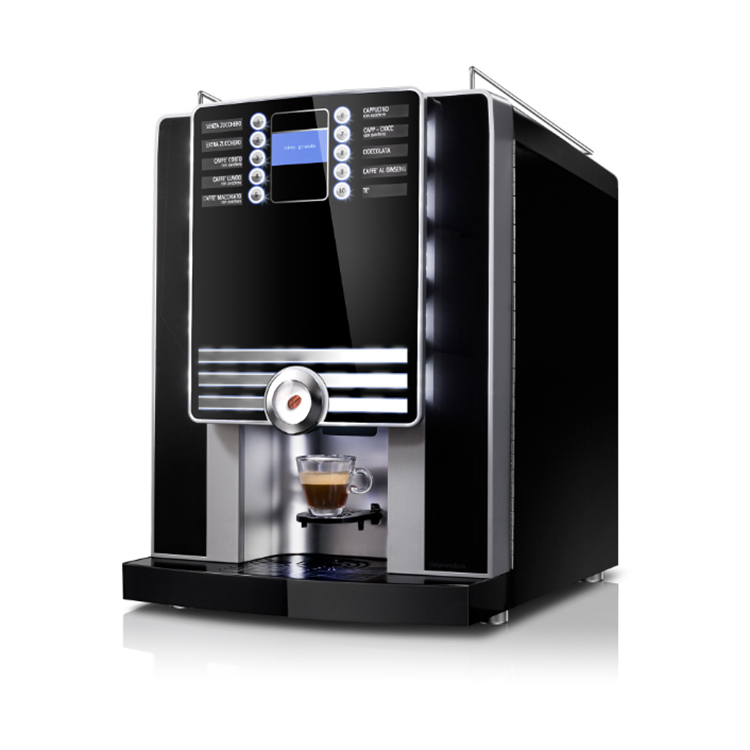 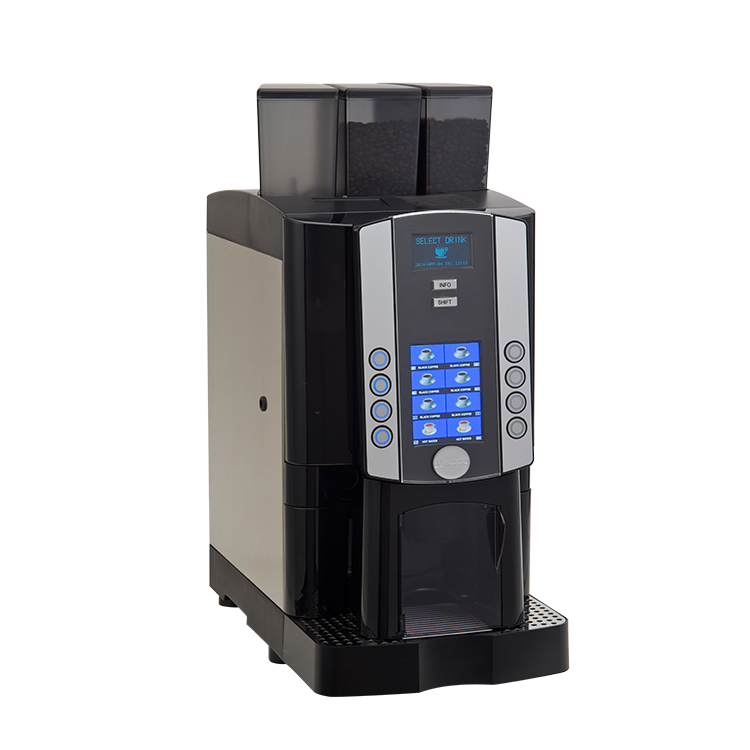 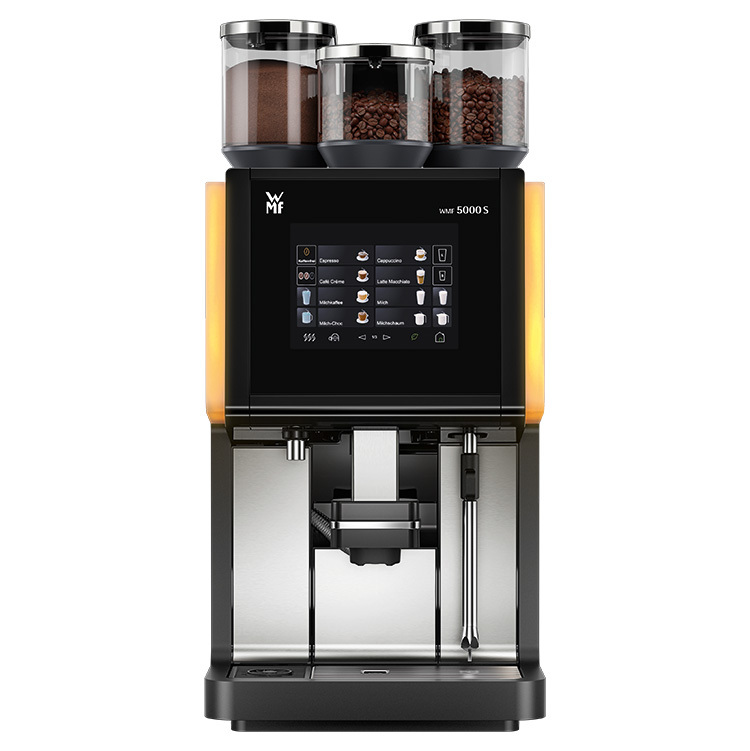 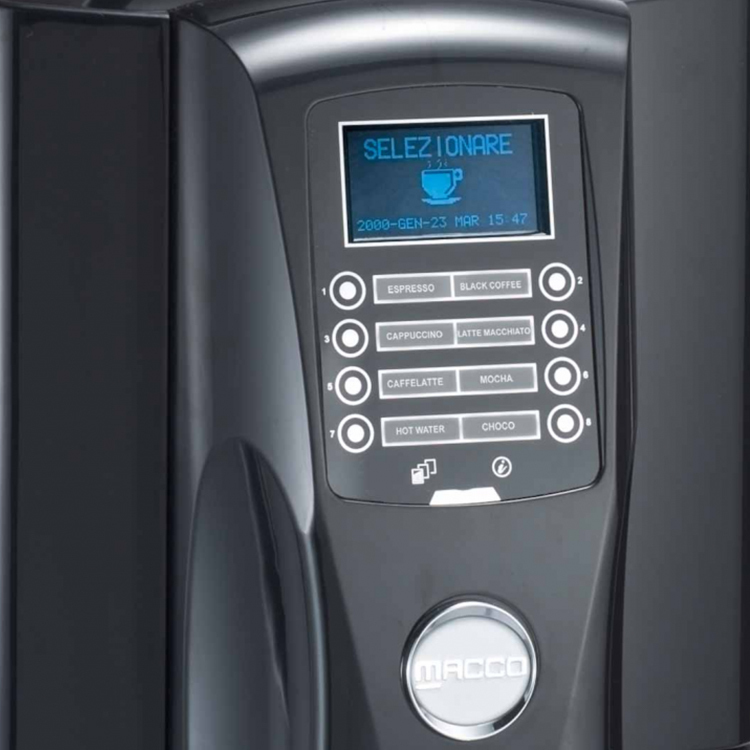 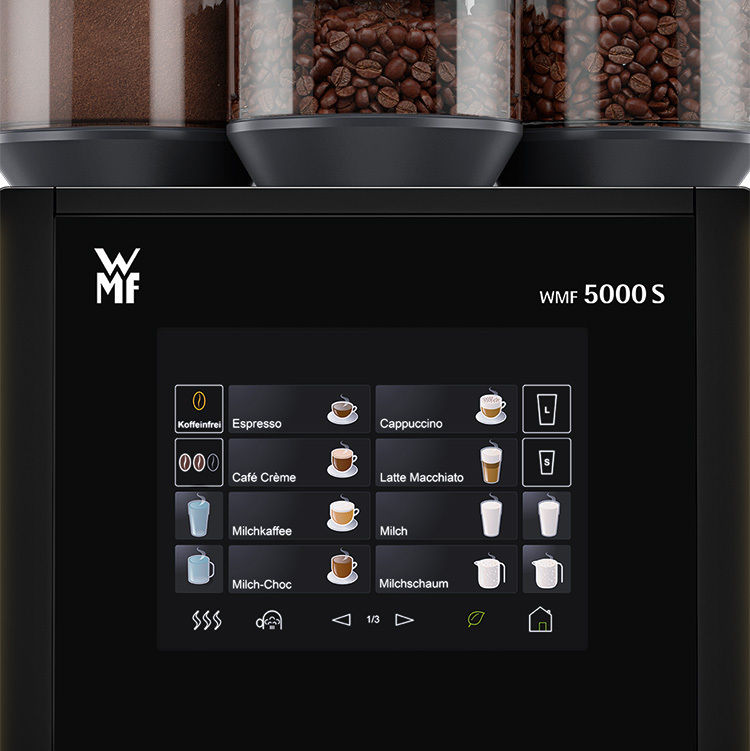 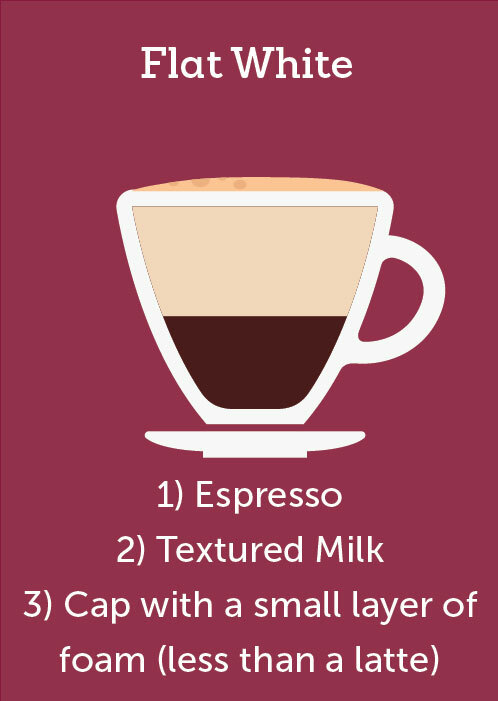 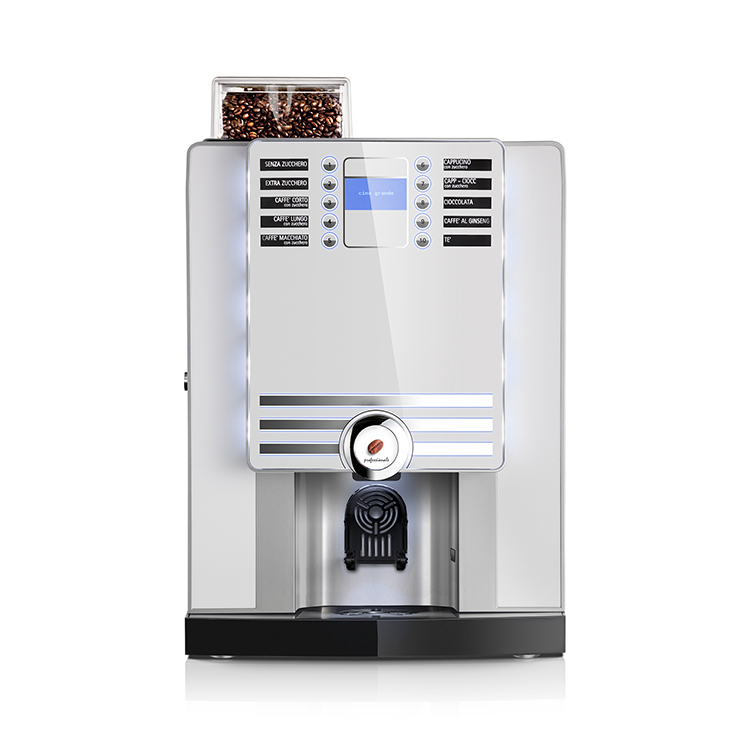 The GF X2 uses fresh milk or powdered milk to make 6 selections of hot drinks, including: Espresso, Coffee, Cappuccino, Latte, Macchiato Chocolate and Hot Water. 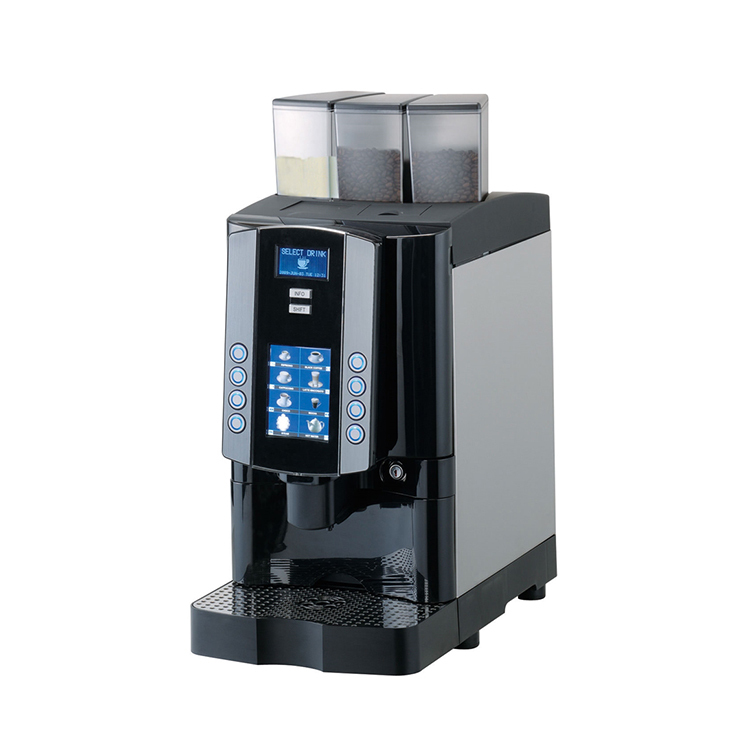 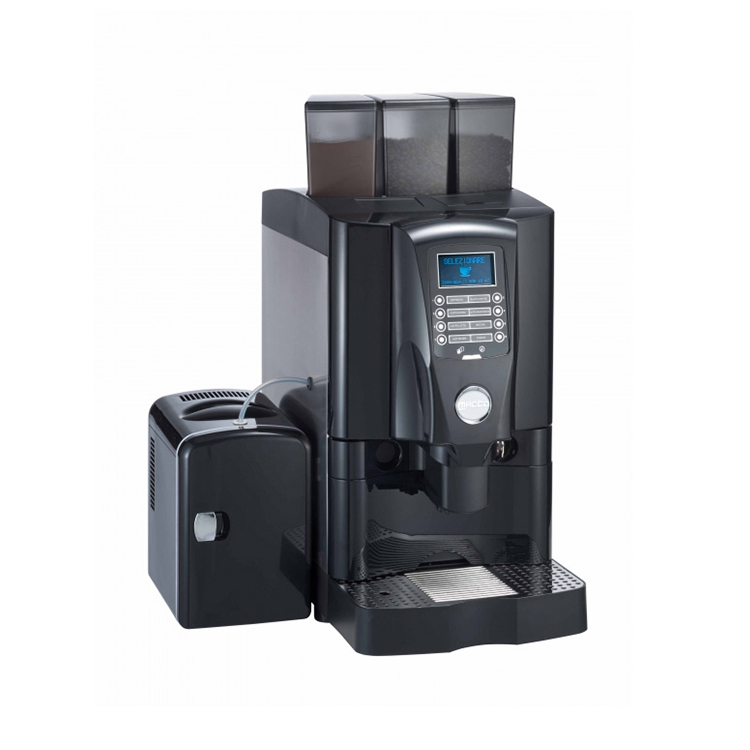 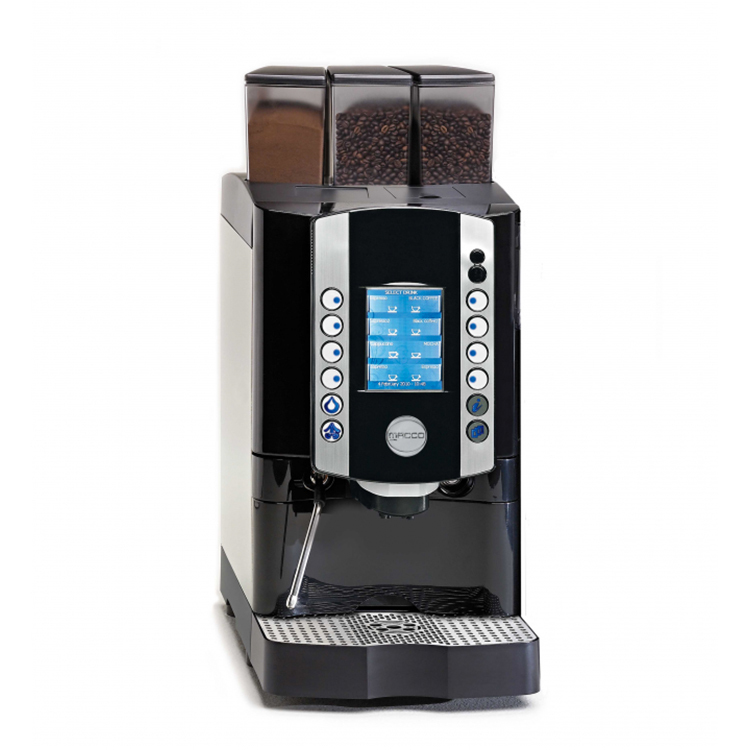 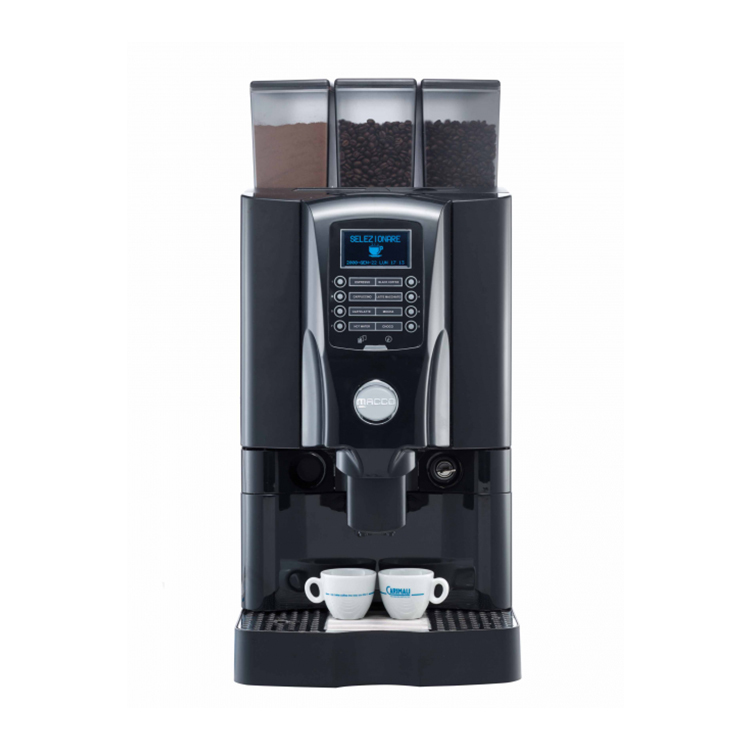 The excellent price/quality ratio will convince you to make the GF X2 your coffee machine of choice.